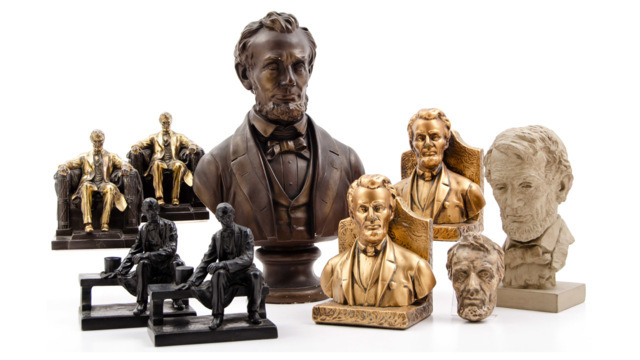 Cowan's American History: Timed Auction is comprised of a wide range of early photography, autographs, manuscripts, advertising, political ephemera and more. Items range from the Revolutionary War period through the mid-20th Century. Highlights of the auction includes cased images, CDVs, documents and correspondence, medical equipment and more; fine daguerreotypes, ambrotypes, and tintypes from several important private collections in early photography.